Can you tell, I didn't take a lot of time when I posted this? 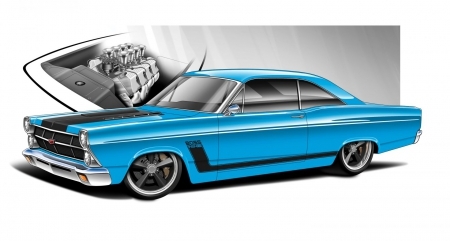 It's not only a ford, it appears to be a ford fairlane, with a 427 hemi. Thanks for the heads up!